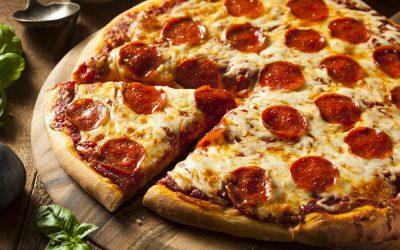 National Pizza Day comes but once a year. If you’re looking for perfect pizza recipes to celebrate the day in style, you’ve come to the right place. 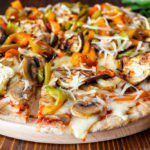 From vegetarian pizza to flatbread pizza to low-carb pizza bites, there’s something here for everyone.